Top experts from the field of lighting design and innovation will share their ideas and insights on the latest developments in the worldwide lighting industry at the upcoming Light Focus conference which will run alongside Light Middle East 2010. The Light Focus Conference themed, “Innovation and Sustainability in Design”, will feature industry-leading experts with the support of the Professional Lighting Designers Association (PLDA), who will speak about the latest lighting innovations and challenges inherent in sustainable lighting applications. Topics will include the use of alternative lighting technologies, green lighting standards and increasing concerns about sustainability in today’s industry. The three-day exhibition, which is billed as a must-attend event for architects, lighting consultants, designers, manufacturers, suppliers, engineers and developers will be held at the Dubai International Convention and Exhibition Centre from October 31 to November 2, with the Light Focus Conference taking place on Day Two, November 1st. Of particular interest to industry professionals will be the examination of the lighting techniques used on some of the most iconic projects in the region. Case studies on the lighting for The Sheikh Zayed bin Sultan Al Nahyan Mosque in Abu Dhabi, Dubai’s towering Burj Khalifa and the Atlantis Hotel will be presented by well renowned lighting architects during the conference. Jonathan Speirs, Speirs & Major Associates, will explain in detail the development and implementation of the lighting for the Sheikh Zayed Mosque in Abu Dhabi as well as the celebratory lighting which marked the opening of the Burj Khalifa, earlier this year. 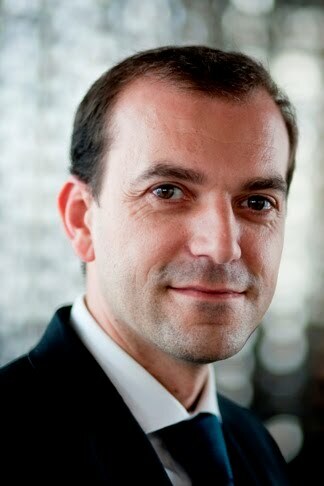 Speirs will explain the philosophy and design of the Sheikh Zayed Mosque project which was completed in mid-2009. Paul Gregory, from Focus Lighting, New York, USA will be presenting a case study that tells the stories behind the remarkable Atlantis Hotel Resort. His presentation will demonstrate the importance of having lighting designers as an integral part of the core team in any large-scale project, from formulating initial design concepts through final execution. Furthermore, other lectures will include an exploration of the benefits of low carbon lighting, the impact of the economic crisis on the future of lighting design as well as the 2008 EU mandate for the phase-out of incandescent light bulbs. In addition to the Light Focus Conference, Day One of Light Middle East will feature a conference entitled ‘Green Middle East: What Makes You Green’ co-organised by Sesam Building Consultants and covering energy efficient topics. Finally, Day Three will feature a Philips LED Forum on innovation and sustainability in design. To register for the conference please visit www.lightme.net. 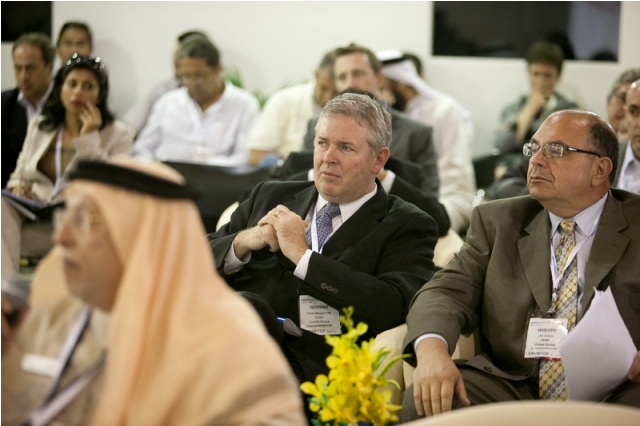 Light Middle East, is the premier trade event for the region’s lighting industry. Over the years it has become a networking venue of choice for industry professionals to keep abreast of the latest trends, developments and technologies in use across the world.